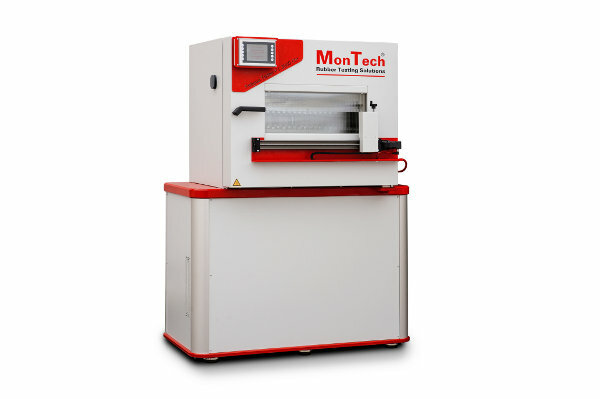 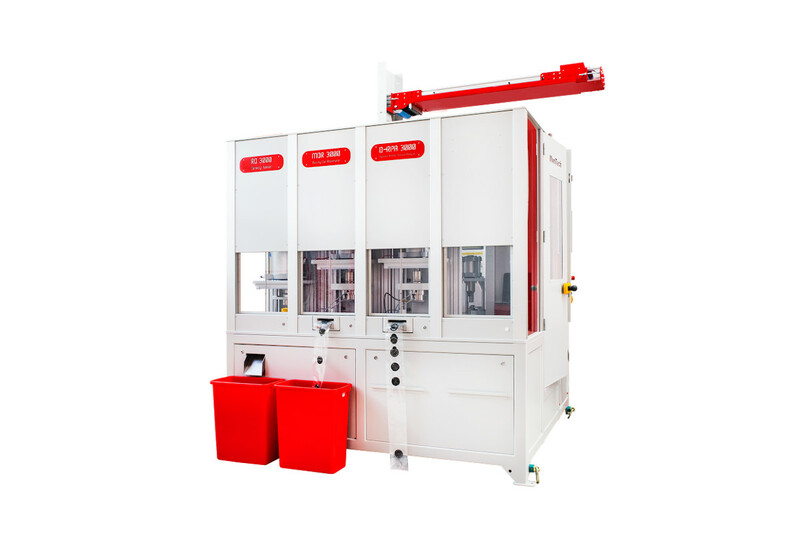 MonTech rubber testing instruments feature the latest in German innovation, technology and industry 4.0 connectivity. 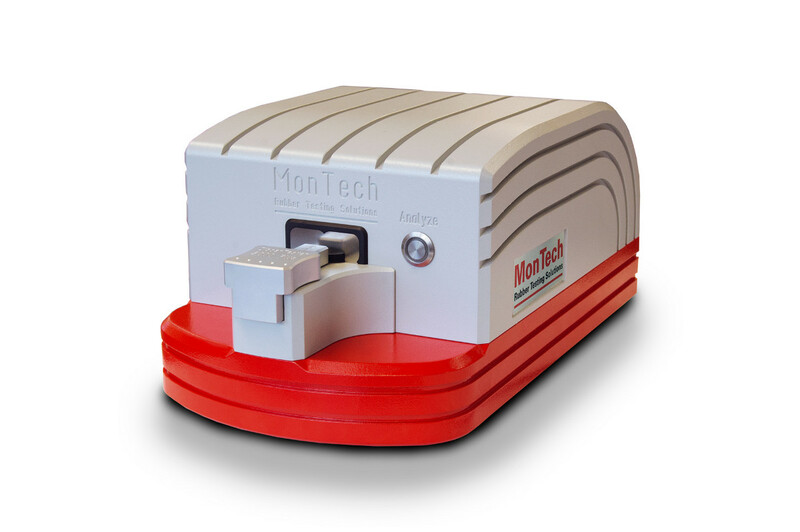 With a product selection of over 70 instruments and software solutions, MonTech covers all rubber testing requirements for any rubber laboratory. 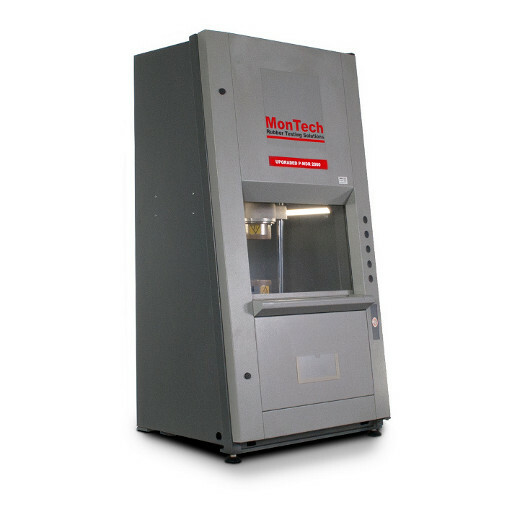 Through decades of R&D, MonTech’s team is dedicated to continuous improvement of the product line and the next generation of smart laboratories. 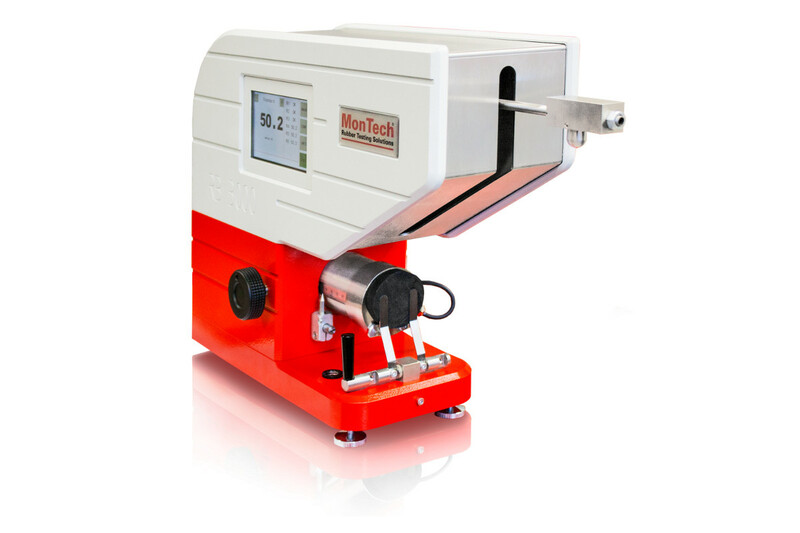 MonTech is the fastest growing rubber testing instrument supplier in the global rubber industry. 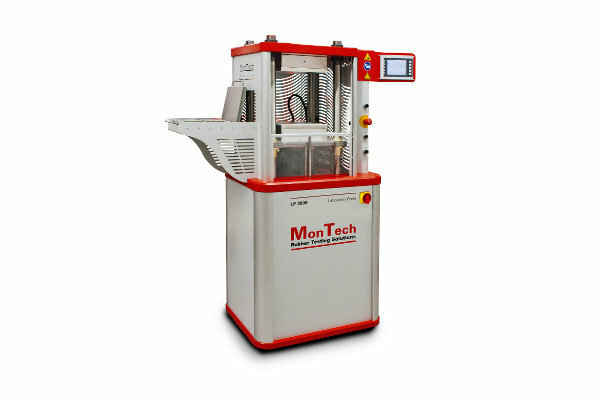 The world is demanding smarter technologies, better accuracy and repeatability for their rubber testing laboratories. 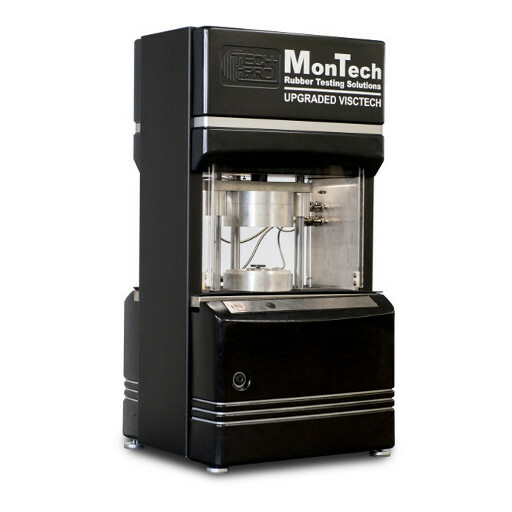 We recognize the advancements required for the future of rubber testing and bring those technologies into our moving die rheometers, rubber process analyzer, Mooney viscometers, physical testing instruments and the entire product line. 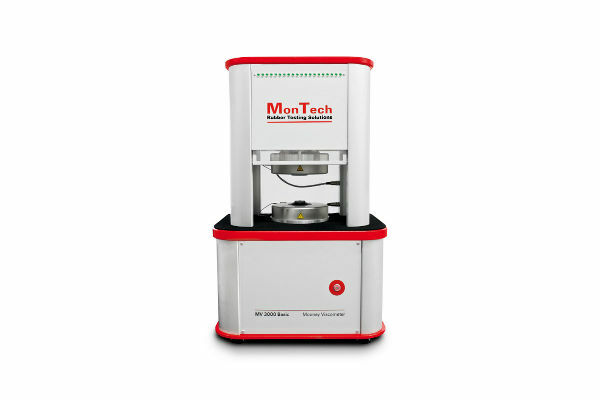 An advanced dynamic rubber rheometer for attaining key data on rubber and polymer molecular properties. 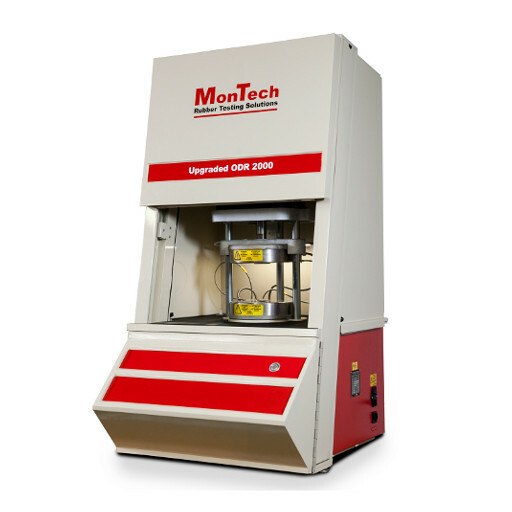 Instruments for measuring the optimal cure time of rubber and characterization of all compounds before, during, and after vulcanization. 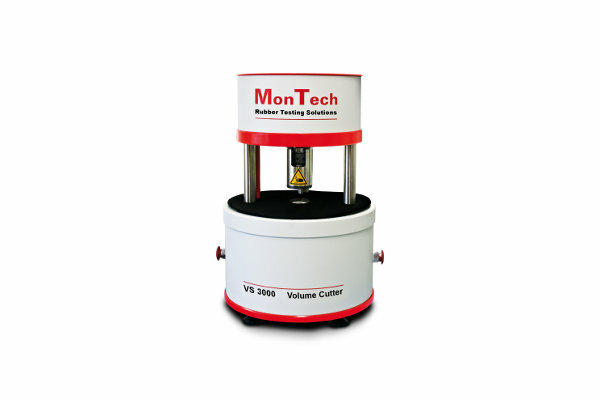 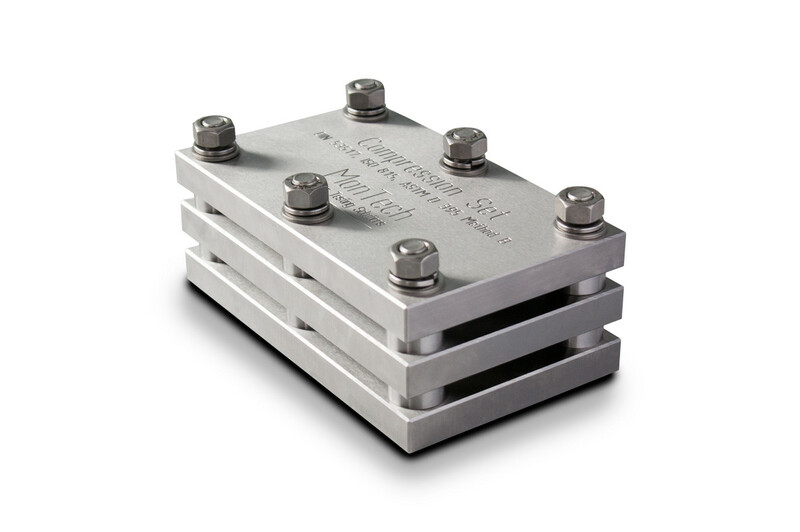 Test instruments for measuring viscosity, scorch, and stress relaxation. 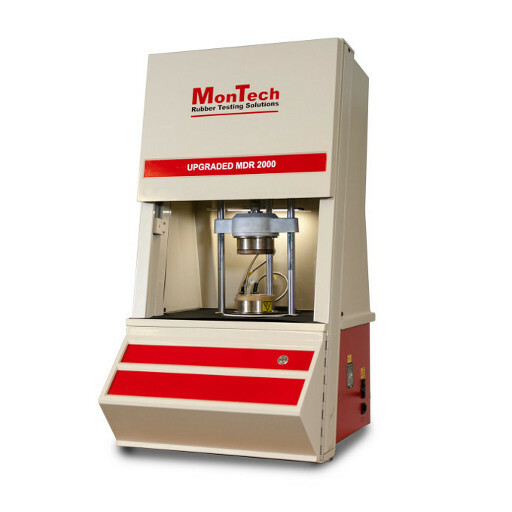 Hydraulic press series for the curing and moulding of rubber samples for dispersion, hardness, and density testing. 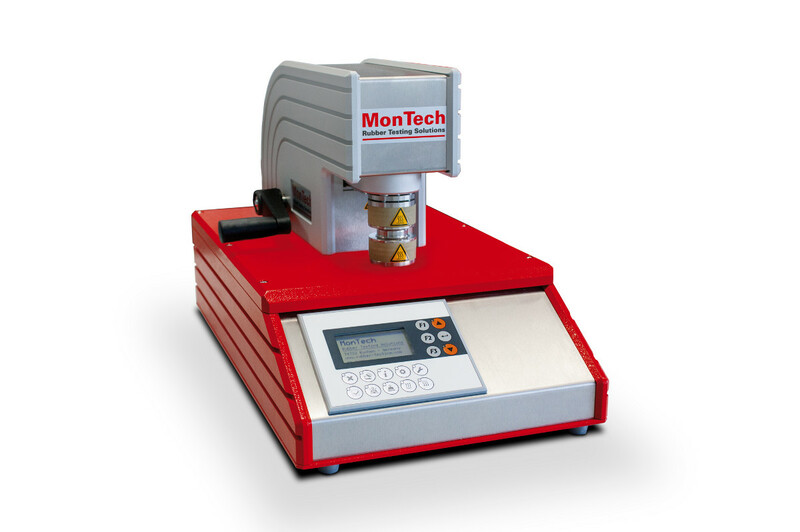 Precision instruments for the analysis of hardness and density properties of rubber and elastomer materials. 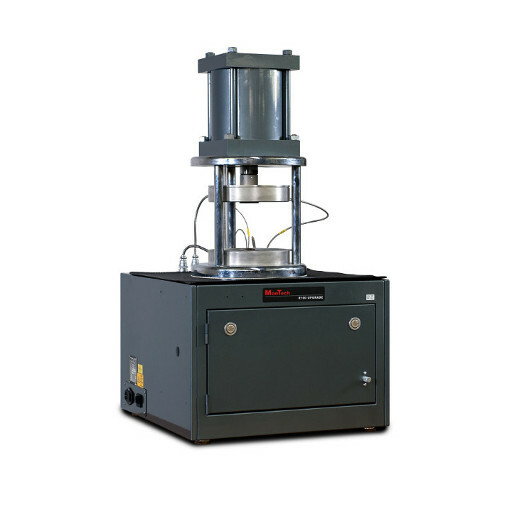 Dispersion analyzers for vulcanized or uncured rubber and elastomer compounds. 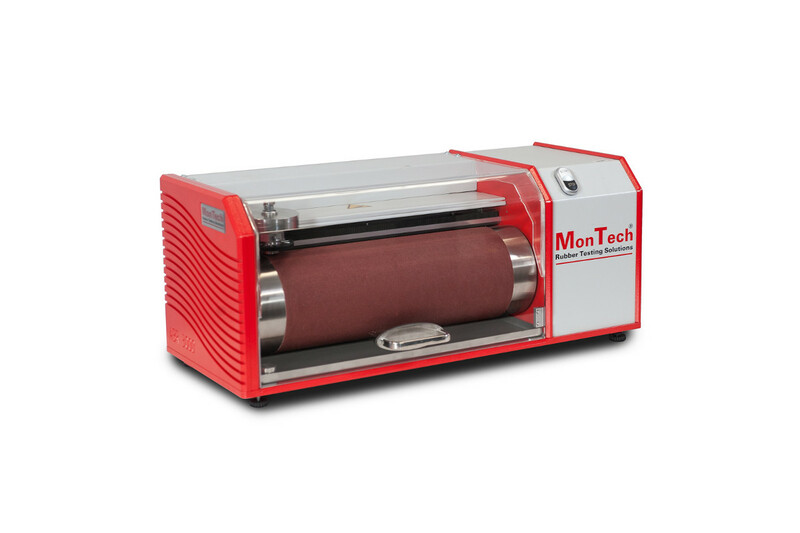 Rubber test sample preparation equipment and bale cutters. 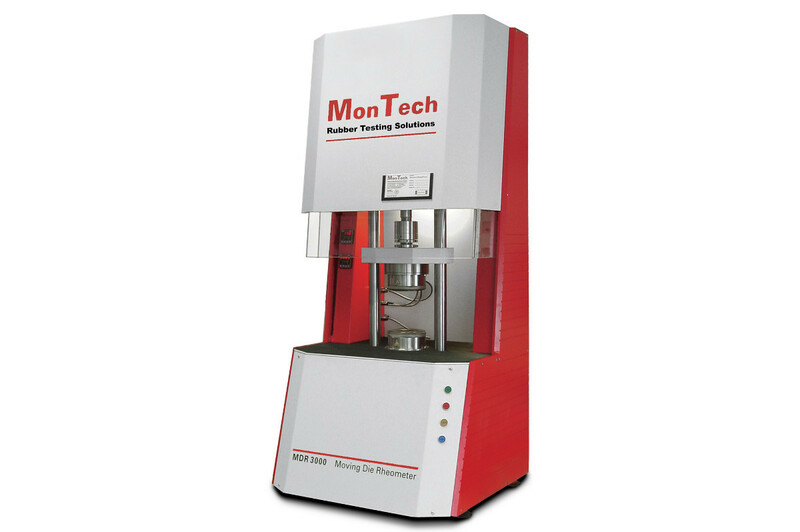 Instruments for measuring the compression forces on any elastomeric compound. 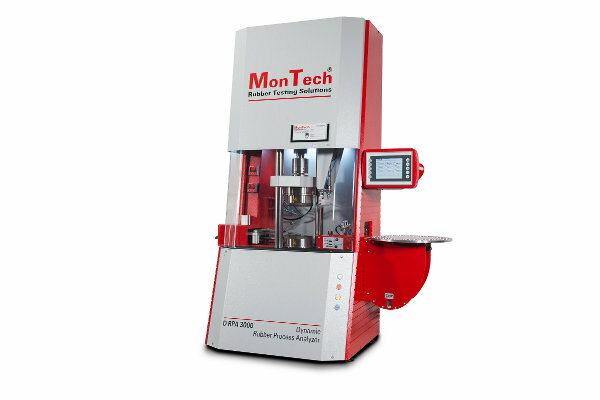 An advanced and fully automated rubber testing solution for high capacity manufacturers of rubber compounds. 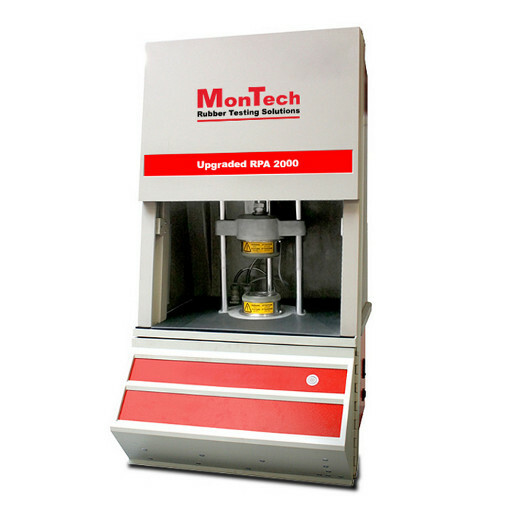 Automated tester for accurate determination of resilience properties of rubber compounds. 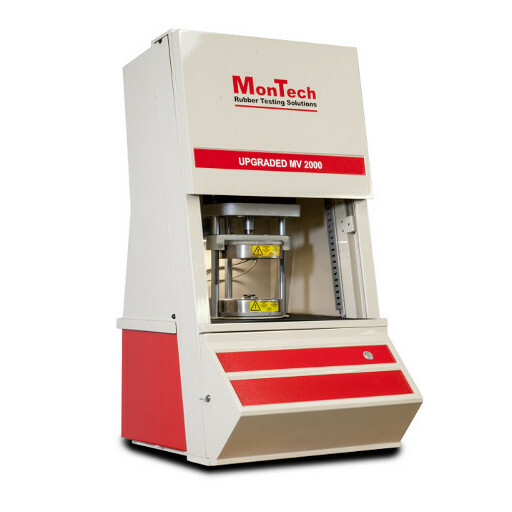 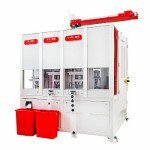 Advanced tester for flex cracking, crack growth, tension and bending fatigue in rubber compounds. 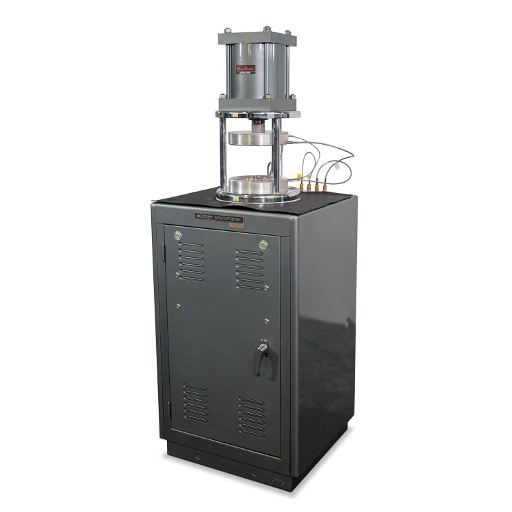 Testing instruments for analysis of abrasive properties of polymers, unvulcanized and natural rubber. 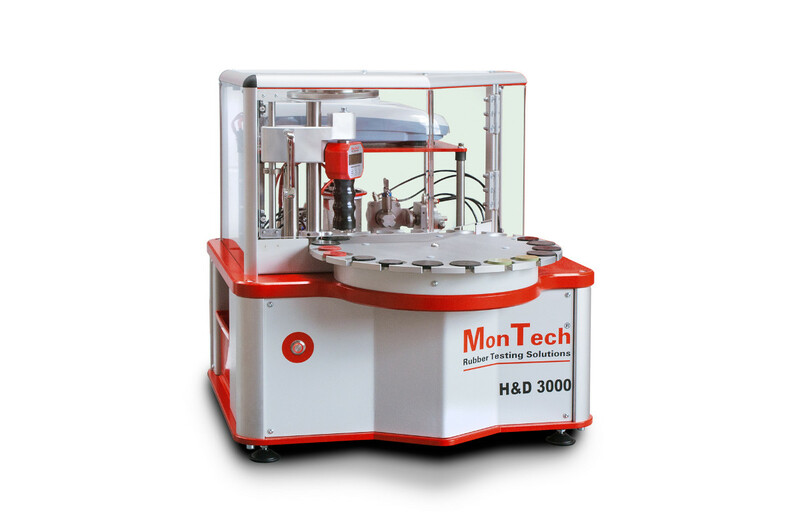 Plasticity testing for polymers, unvulcanized rubber, and natural rubber.